The spirit of Thanksgiving was definitely in the air today! 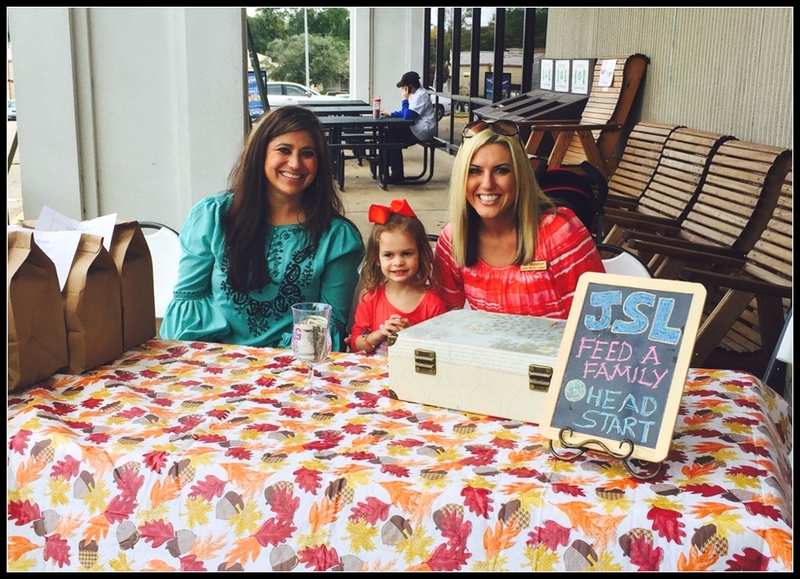 Many people supported the Huntsville JSL’s efforts to ensure that all of the Head Start families will be well fed this holiday season. 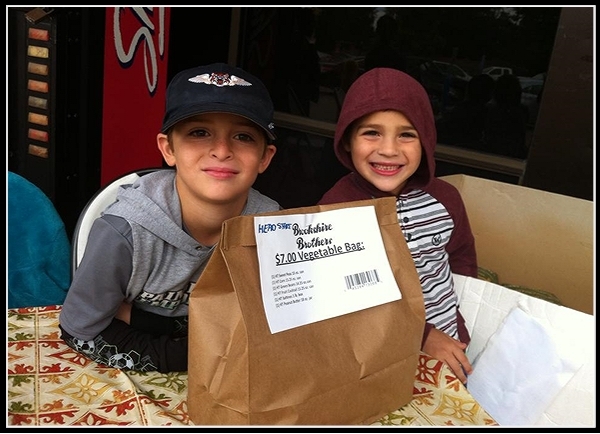 Pre-made bags of groceries were available for $7 or $12 and donations of all amounts were happily accepted. 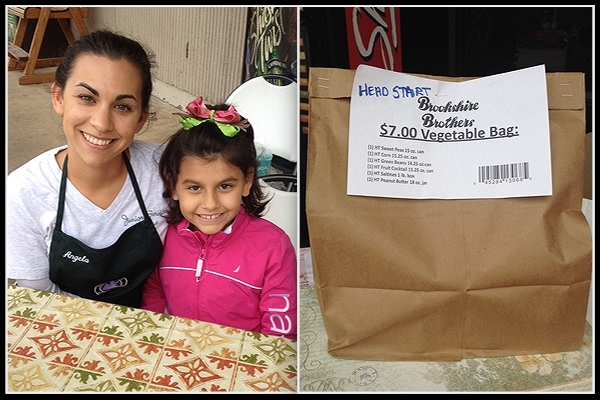 Between two days of our Feed-a-Family project, 120 bags of food have already been delivered to Head Start! Project coordinator, Niki, will be ordering and delivering even more food in the next couple of days. We are so excited and humbled to have been a part of feeding our neighbors in need! Thank you to all who stopped by Brookshire Brothers and donated to this worthy project! We are also happy to report that all the head start families that needed to have their Thanksgiving meal provided have been adopted! 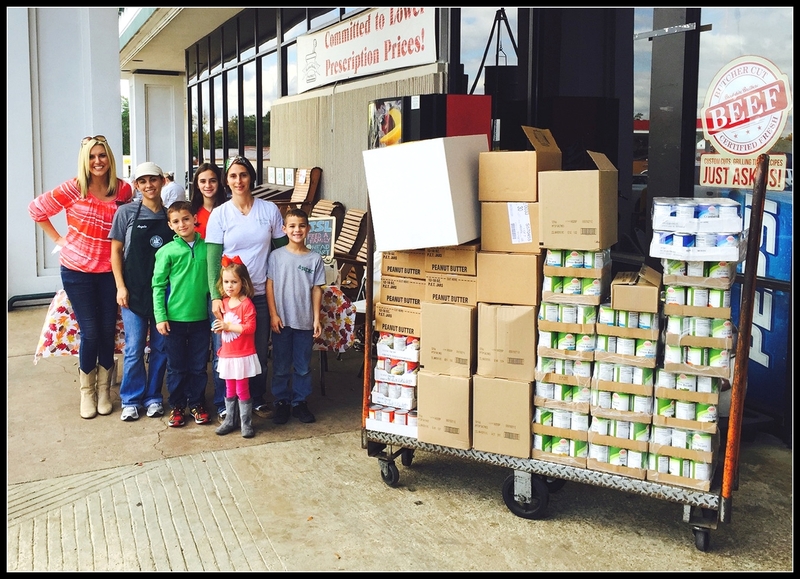 What a wonderfully giving community we have in Huntsville, Texas! !